In all of our years of progress we have established the ability to provide a consistent quality product for a fair price. 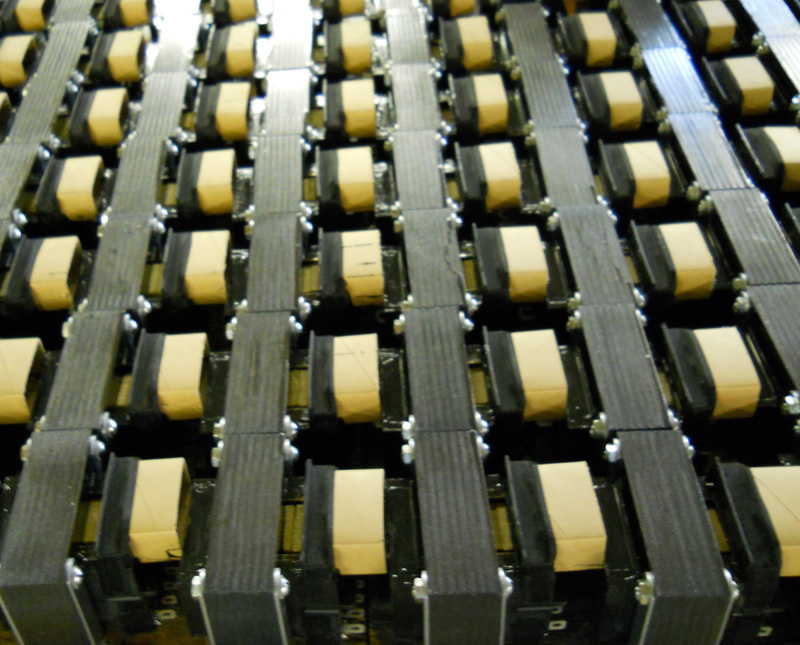 American Magnetics can supply a large variety of transformers, inductors, coils and other wound magnetic devices and has demonstrated this ability over many years of manufacturing. If you need the unusual or the standard component, we can design what you need. We supply a variety of transformers for applications such as Erase coils, X-ray, Pulse, Saturable Core Reactors, Instrument, Strobe light, 400Hz, and High voltage as well as many others.